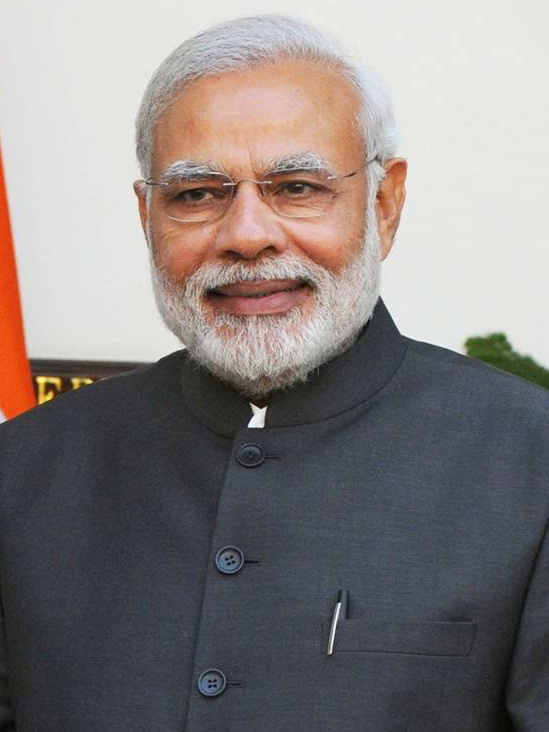 The Prime Minister of India is the Head of Government and leader of the executive branch of the Government of India. The Prime Minister is also the chief adviser to the President of India and head of the Council of Ministers. He can be a member of any of the two houses of Parliament , but has to be the leader of the political party, having a majority in the Lok Sabha. The Prime Minister of India (Hindi: भारत का प्रधानमन्त्री, Bhārat kā Pradhānamantrī) is the Head of Government and leader of the executive branch of the Government of India. The Prime Minister is also the chief adviser to the President of India and head of the Council of Ministers. He can be a member of any of the two houses of Parliament (the Lok Sabha or the Rajya Sabha), but has to be the leader of the political party, having a majority in the Lok Sabha. The Prime Minister is the senior member of cabinet in the executive branch of government in a parliamentary system. The Prime Minister selects and can dismiss other members of the cabinet; allocates posts to members within the Government; is the presiding member and chairman of the cabinet. The federal or union cabinet headed by the Prime Minister is appointed by the President of India to assist the latter in the administration of the affairs of the executive. Union cabinet is collectively responsible to the Lok Sabha as per Article 75(3). The Prime Minister shall always enjoy the confidence of Lok Sabha and shall resign if he/she is unable to prove majority when instructed by the President. Press Statements: Visit of Prime Minister of Bhutan to India. On September 30, 2014, President Obama held a bilateral meeting with Prime Minister Narendra Modi of India.